With over 3.1 million unique broadcasts per month Twitch is changing the face of entertainment. We trace the rise of the streaming platform and look at how it influences the playing habits of the gaming community. This September will herald the fourth annual TwitchCon event. It’s the corporeal representation of a service that has evolved dramatically over eleven years, establishing itself as one of the most visited sites on the internet. Yet it soon faced problems. Press interest subsided and people started figuring out Justin’s whereabouts, pulling pranks, including calls to the police for live stream entertainment. Eventually the company would resolve to branch off Justin.tv’s games section into its own site: Twitch.tv. 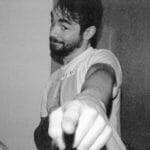 Justin.tv was shut down in August 2014 as Twitch continued to skyrocket in popularity. At one stage considering offers from Google, Twitch was eventually bought by Amazon for $970million. An inconceivably large sum and yet another step towards total hegemony of our digital and physical world by Jeff Bezos’ company. With almost every game under the sun being streamed and a host of self-made stars it’s fair to propose that Twitch.tv helps foster a sense of community. It provides a base for people all around the world to create their own channels and gather around their favourite streamers and games. An interactive televisual format that could only have existed this side of the century. 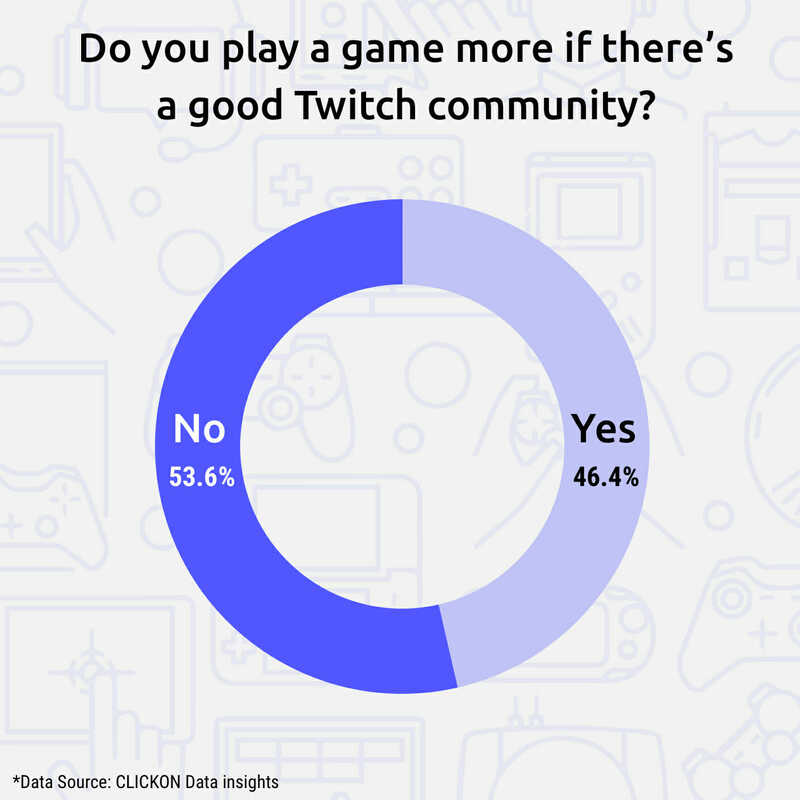 Though not a majority, a significant amount of those who use Twitch said that they are more likely to play a game if it has a good community on the website. This shouldn’t surprise. After all, Twitch can be seen as the perfect reflection of a modern age where different media platforms merge into – and influence – each other. The platform makes being part of a big conversation or gaming coterie easier and more entertaining than ever. The ease with which one can start a stream further erodes the barriers of entry that existed less than a decade ago. This is especially true for console gamers, with both Xbox One and PS4 having custom Twitch apps available on their respective stores. Hotline Stream: The Toronto Rapper’s Twitch debut set the internet on fire. 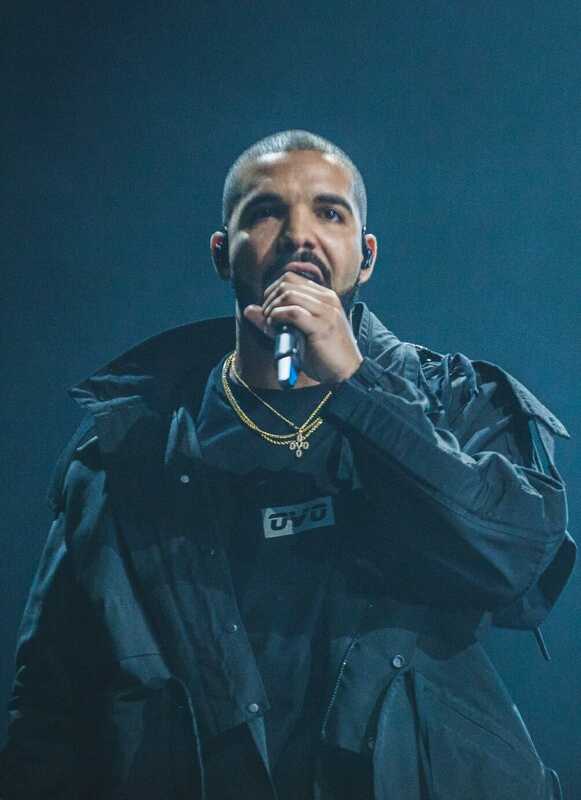 Drake helped make history in March by joining Ninja for a live Fortnite session on Twitch, breaking the record for the most-viewed stream by a single player. At it’s peak it reached a staggering 628,000 concurrent views. A novelty event, perhaps. Yet it’s a signpost for the ostensibly unlimited ways Twitch can develop. The site and its communities will likely change in shape and appeal as the site gains wider attention from gamers, celebrities and members of popular culture. We’re only in the first season of this televised revolution.